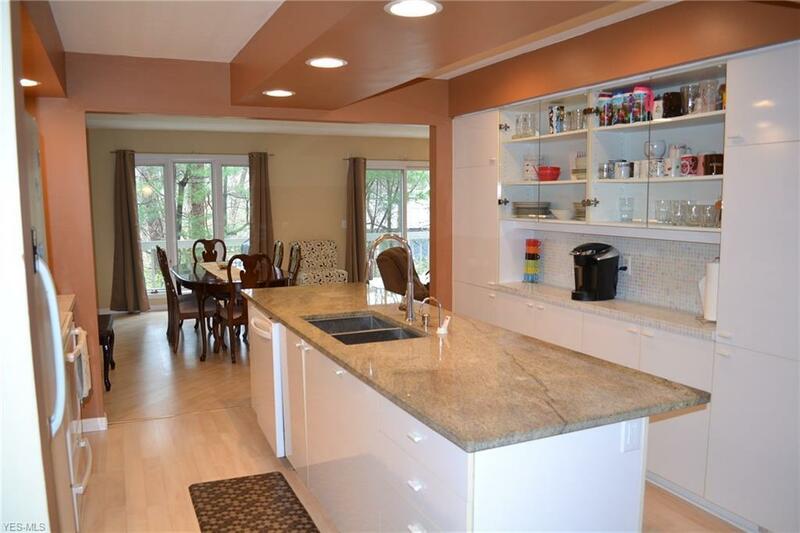 Inviting 4 bedroom 3.5 bath updated North Solon Townhouse. Gourmet kitchen with granite counter tops and center island. Open floor plan. Spacious bedrooms with plenty of closet space. 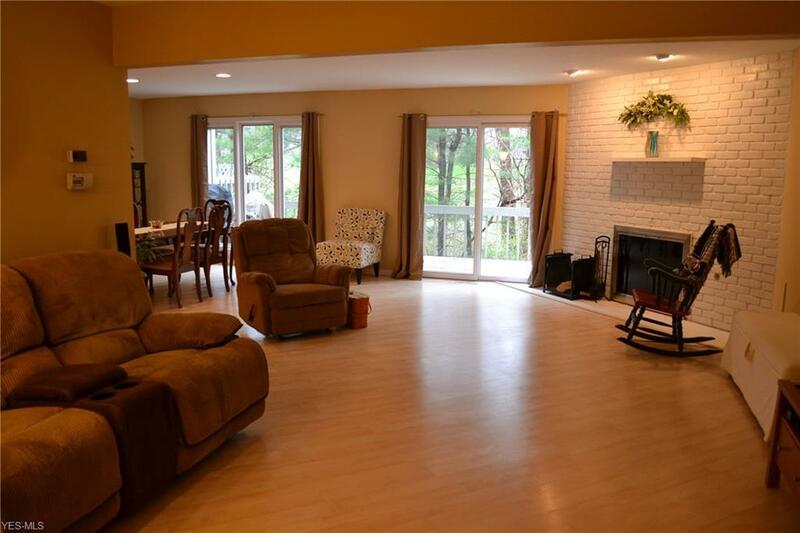 Master bedroom has large walk-in closet, master bath with whirlpool tub and separate shower. Second bedroom has wrap-around balcony and office space. Two story foyer. Fully finished walk-out lower level with bedroom and full bath, rec. room and office. Private patio. 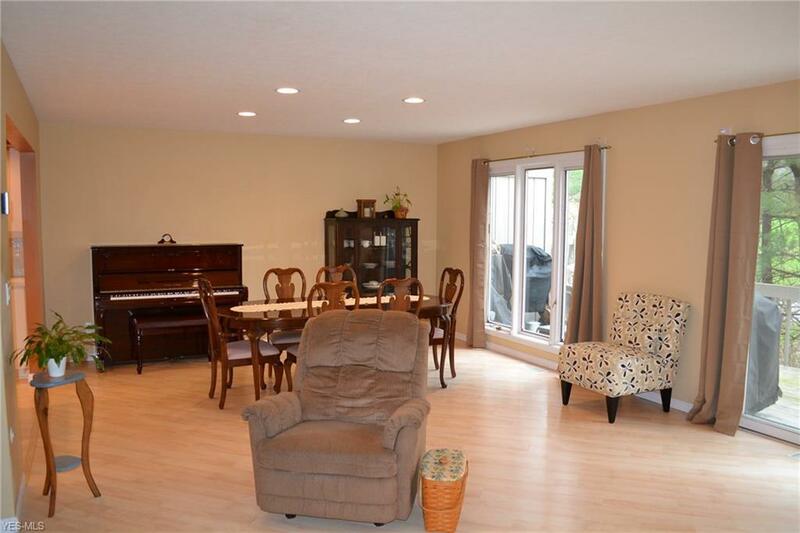 Fireplace in great room that opens to rear deck. All appliances. Perfect fit for those who want a care-free lifestyle in a lovingly decorated condo. 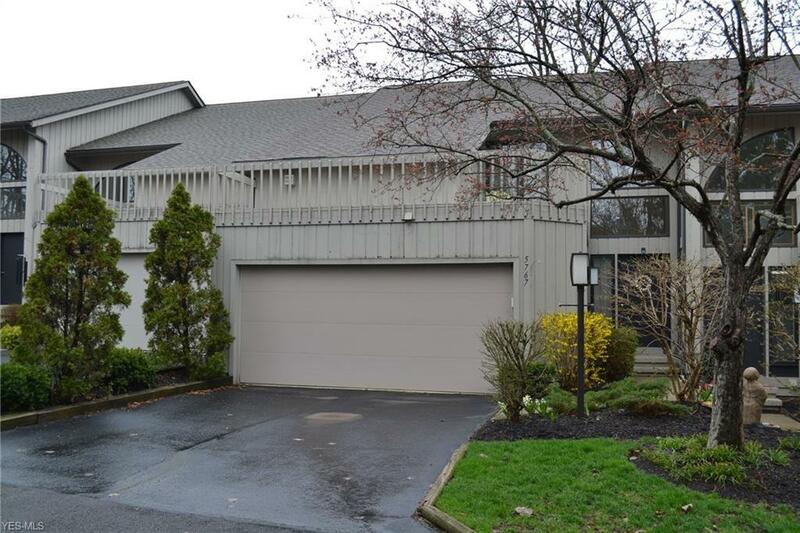 Listing courtesy of Rosen & Co., Inc..
Maint Provider Graystone Condo Assoc. Listing provided courtesy of Rosen & Co., Inc..